Ribazol rr is a new range of three colour combination for the exhaust dyeing process. These 3 new dyes show a uniform dyeing performance. 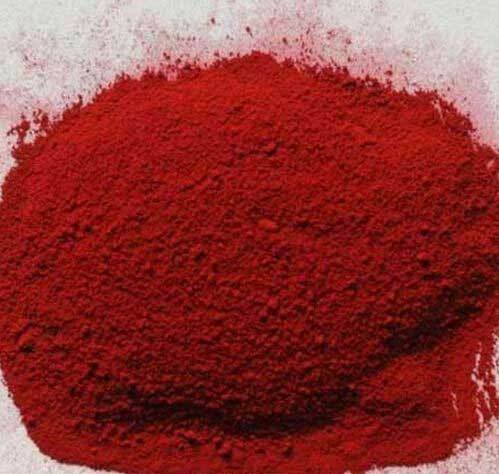 These dyes are mainly used in the exhaust dyeing process at 60 Degreec for medium and deep shades.